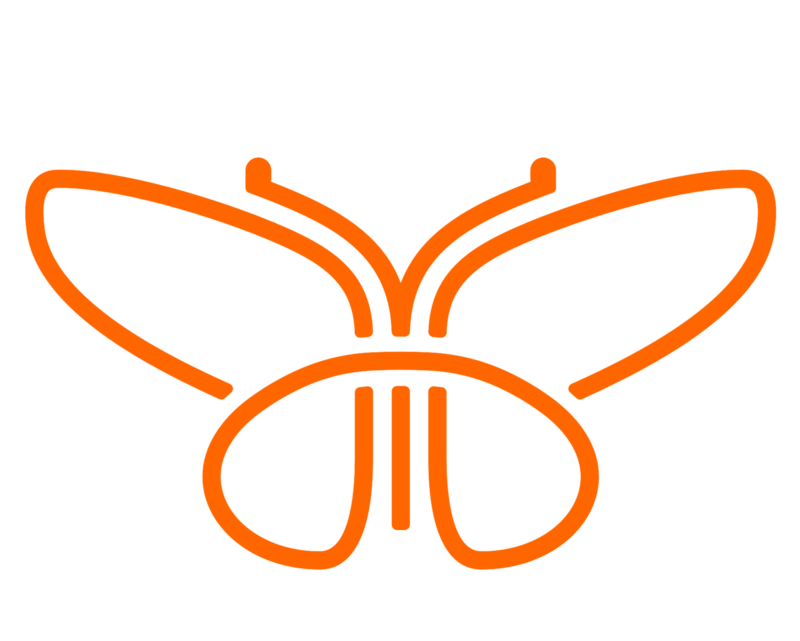 BERKELEY, Calif., June 20, 2018	(Newswire.com) - Checkerspot Inc., a materials innovation company, announced today that it has closed its Series Seed financing for over $5 million. The round was led by KdT Ventures, and included Viking Global Investors, Refactor Capital, Sahsen Ventures and Godfrey Capital. DIC Corporation also invested as part of its recently announced Joint Development Agreement with Checkerspot. About Checkerspot: Checkerspot is a materials company. Advances in our understanding of biology, chemistry and materials science are converging with breakthroughs in data science and unleashing capabilities we once only imagined. Checkerspot's technology unlocks this potential, expands the palette of materials available to product designers and enables a more intentional way to design performance materials for specific applications. As a graduate of the Illumina Accelerator program, we are building a technology platform that enables the design – at a molecular level – of new materials. Through applications development, we prototype and iterate on specific product embodiments. By engaging directly with product users and partnering with socially responsible corporations, we design and bring to market superior products with better materials. 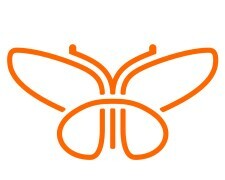 For more information, please visit www.checkerspot.com.